It’s not for lack of trying, but the first great postmodern rom-com has yet to materialise. For now, more traditional efforts (like last year’s vastly underrated Going the Distance) are still bringing a fuckload more originality to the genre than the cool kids on the block with all their metatextuality and in-jokes, neither of which make much of a substitute for believable characters and a satisfying narrative. 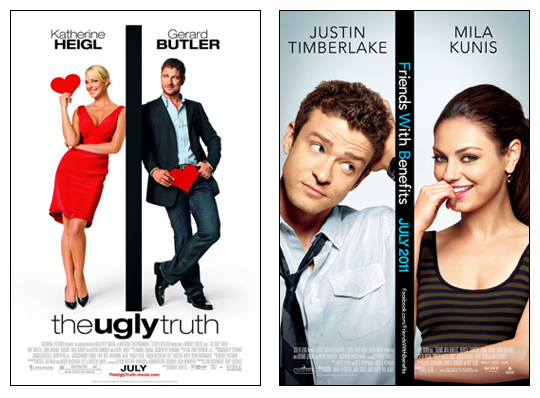 Friends with Benefits may not want to admit it, but making a successful rom-com would seem to be harder than it looks.